The author W. John Lutes did extensive research on the King's Gambit. 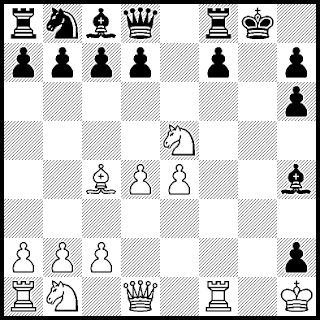 In his book on the Cunningham Gambit (3...Be7), Lutes found that "the Three Pawns Gambit is not theoretically correct for White, but the major lines lead to extremely difficult positions for the second player to defend in actual practice." 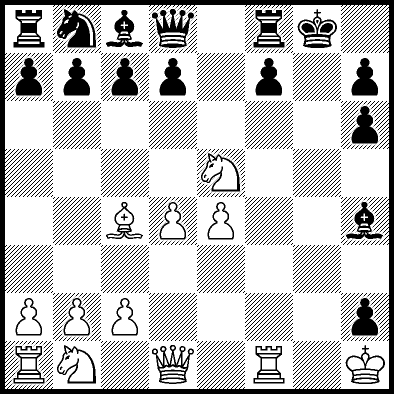 Black has a wide variety of choices on moves 6-8. White is equal or better in most of those lines. The game between C Gauche and Thauane Ferreira Medeiros illustrates that point.